On Monday 12 November, the weather was great and as a school we marked a century since the end of World War 1 with a mixture of silence and noise on the school field. 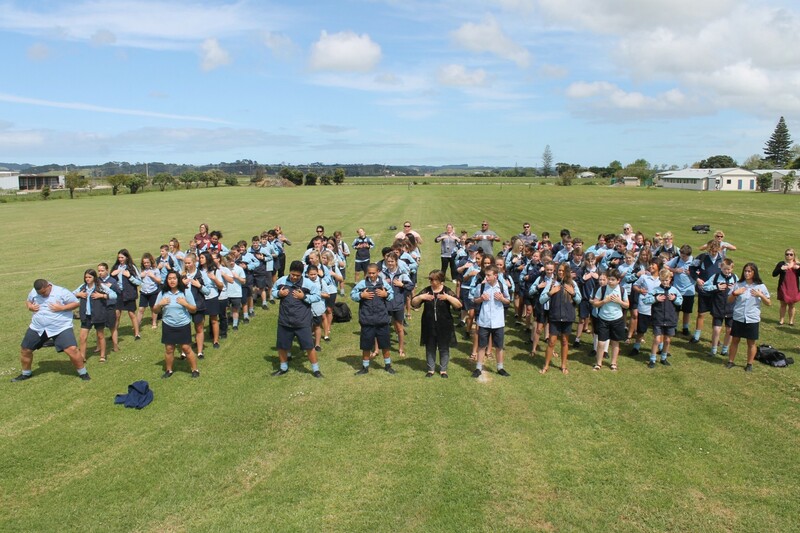 Our students observed a 2-minute silence and then broke out into our school haka and proceeded to make lots of noise – clapping and shouting. Copyright © 2017 Ruawai School. All rights Reserved.